Booklist is a publication of book reviews produced by the American Library Association “and is widely viewed as offering the most reliable reviews to help libraries decide what to buy and to help library patrons and students decide what to read, view, or listen to,” according to their website. Well then, thanks for giving this nice review of Monster Hunters! The most important thing you need to know about this book is that it doesn’t take a stance on the existence of UFOs, lake monsters, the chupacabra, ghosts, or Bigfoot. Proving or disproving that these phenomena exist or don’t isn’t his mission. 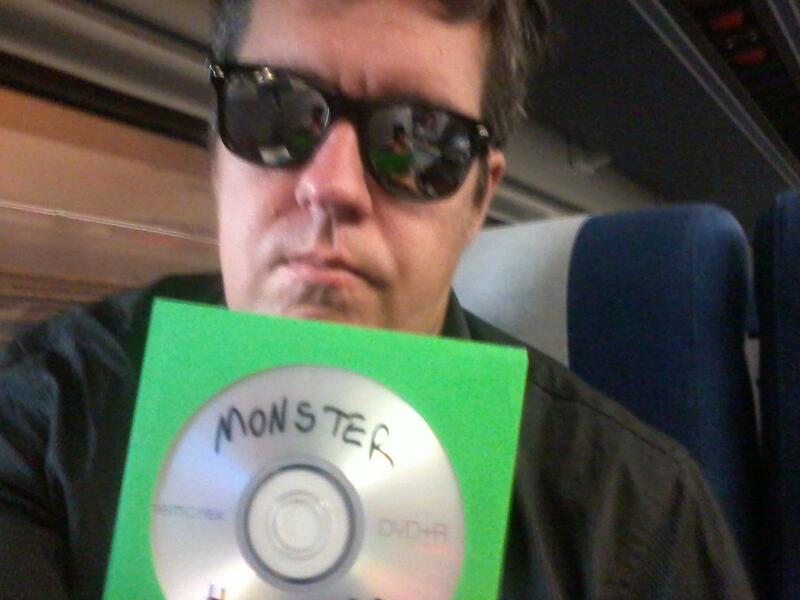 His plan is simply to follow the investigators, or “monster hunters,” as he calls them, along with some skeptics, to see what makes them tick, to find out why they believe so passionately in what they are doing. 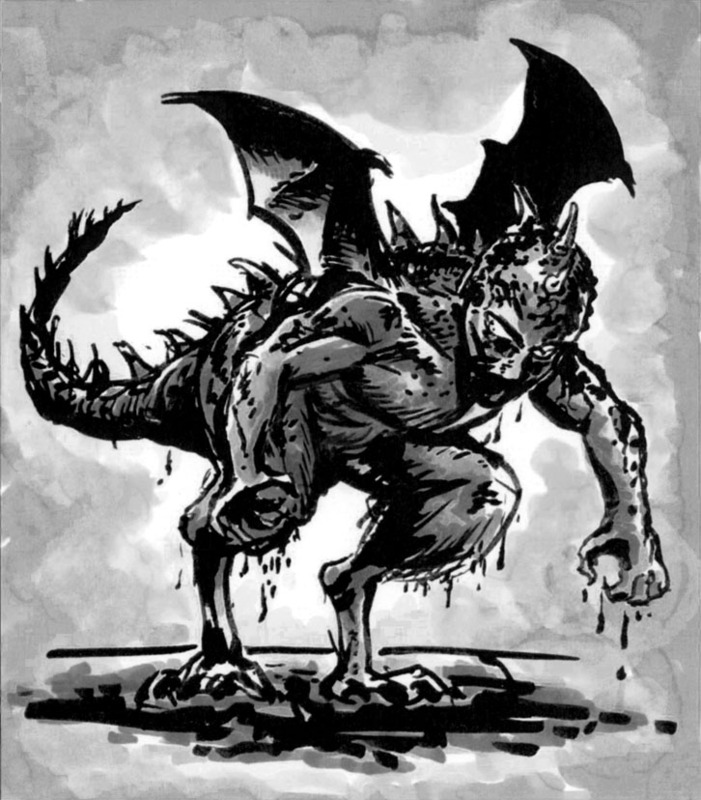 Krulos introduces us to some pretty interesting people: the curator of the International Cryptozoology Museum in Portland, Maine; the founder of the Paranormal Investigators of Milwaukee; a noted skeptical investigator; and many others. The author treats his subjects with respect and courtesy (even when there are opportunities to ridicule or dismiss them); his approach seems to be not that these are wacky people with weird beliefs, but that these are ordinary people with beliefs most of us don’t understand—all of which adds up to an informative book for skeptics and believers alike. 2014 was a good but often challenging year for me. I feel I did a lot of things I have not yet seen the payoff for, but hopefully will in 2015. 2014 was a lot of work. Good things happened and I’m looking forward to the future. 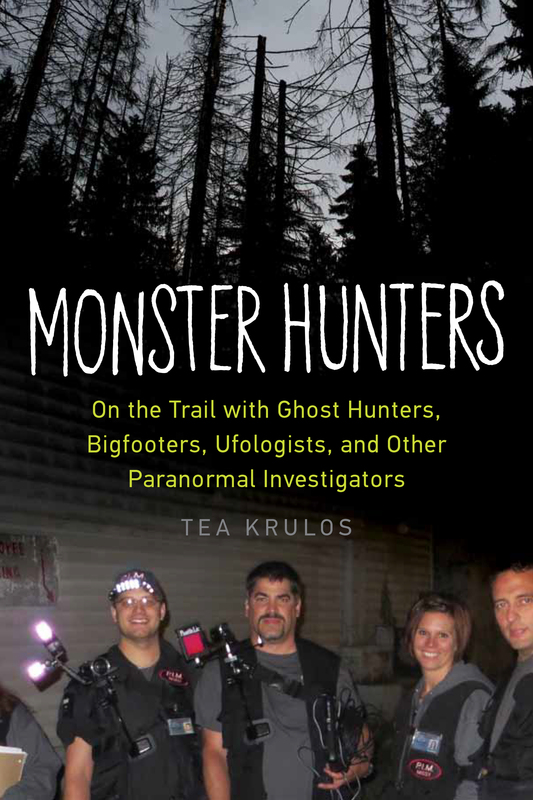 I hit 2014 running, as it was around the halfway point of my deadline to my second non-fiction book, Monster Hunters: On the Trail With Ghosthunters, Bigfooters, Ufologists, and Other Paranormal Investigators (Out June 1. Links to: Goodreads, Amazon). In a way, writing this one was easier, because I had an idea of what had to be accomplished to write a book. On the other hand, it was intimidating because I had a lot of work to do in a fairly short amount of time. In 2013 I traveled to Vermont, Maine, Kentucky, West Virginia, and Florida. In 2014 travel continued to Arizona (for the 23rd International UFO Congress), Illinois, Michigan, and I continued to join local group Paranormal Investigators of Milwaukee on cases. 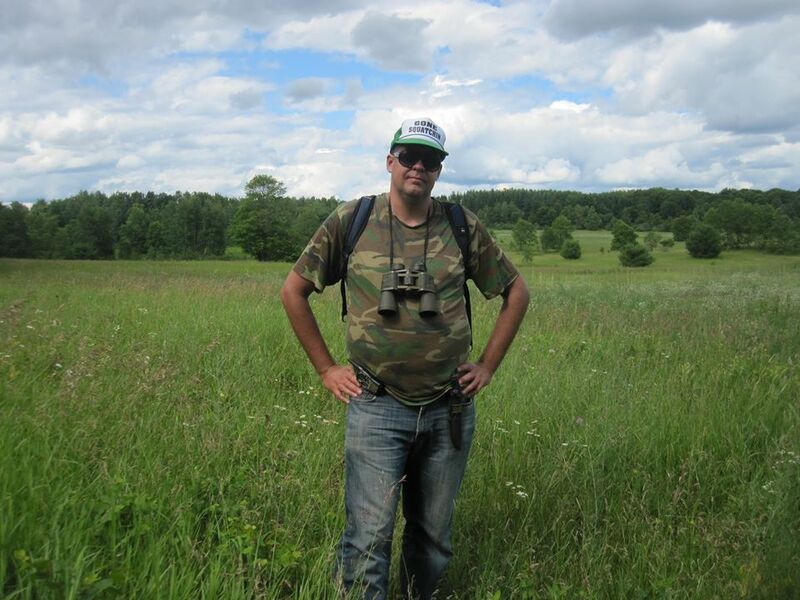 On the trail of the Bigfoot with a member of the Bigfoot Field Research Organization. Somewhere in Michigan, July 2014. In addition to the field work, I did a lot of research, interviewing, revising and more revising. By summer 2014 I had been reading about paranormal stuff for a solid year, was hammering out the final draft, and losing my mind. I turned over the manuscript to my publisher (Chicago Review Press) in September. It was a huge relief and the book is currently going through the design phase. I’m looking forward greatly to having a stack of the books on my desk in June! 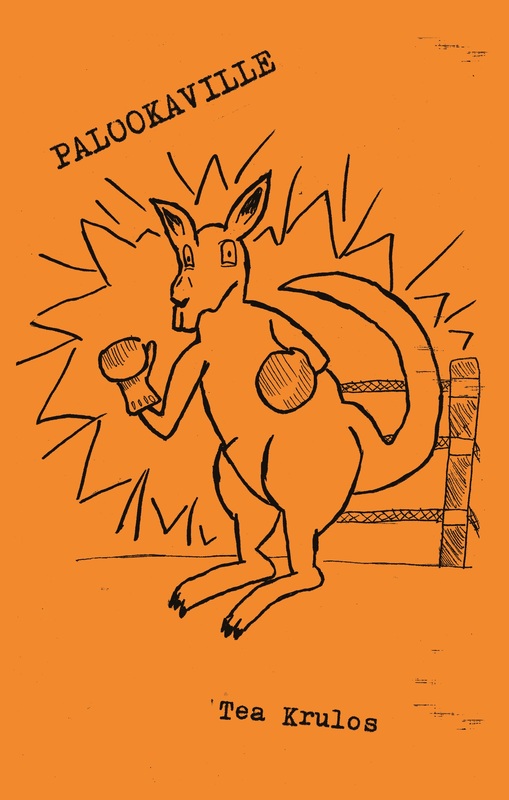 In October, I also self published a little book called Palookaville (links to Goodreads, Amazon). It’s a short collection of zany poetry and illustrations I slowly amassed over a year or so for kicks. A small project, but a fun one. I saw someone reading it and laughing, that’s all the pay off I really needed on that one. Although I was hella busy with Monster Hunters and other projects, I did freelance a few articles over the year. Rather than list them all, I’ll just list my favorite ones. 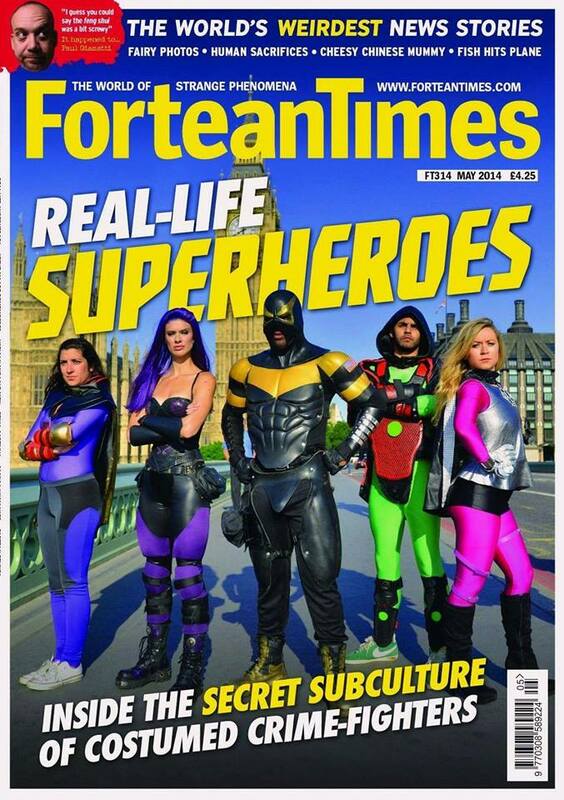 “Real-Life Superheroes: Inside the Secret Subculture of Costumed Crime-Fighters,” Fortean Times, May 2014. Cover story! Included an excerpt from my book and additional material I wrote on the RLSH subculture. 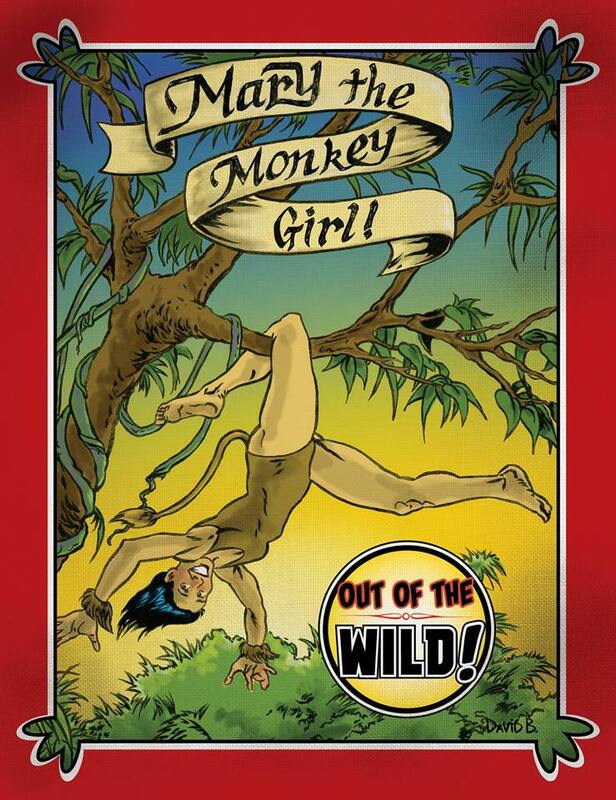 “Pretty Fly for a Daredevil Guy: the Return of the Human Fly,” Pop Mythology, Jan. 5, 2014. A different version of this article also appeared in the July 2014 issue of Fortean Times. I continued to do promotional appearances for my first book, Heroes in the Night: Inside the Real Life Superhero Movement (Goodreads, Amazon, Facebook) throughout the year. 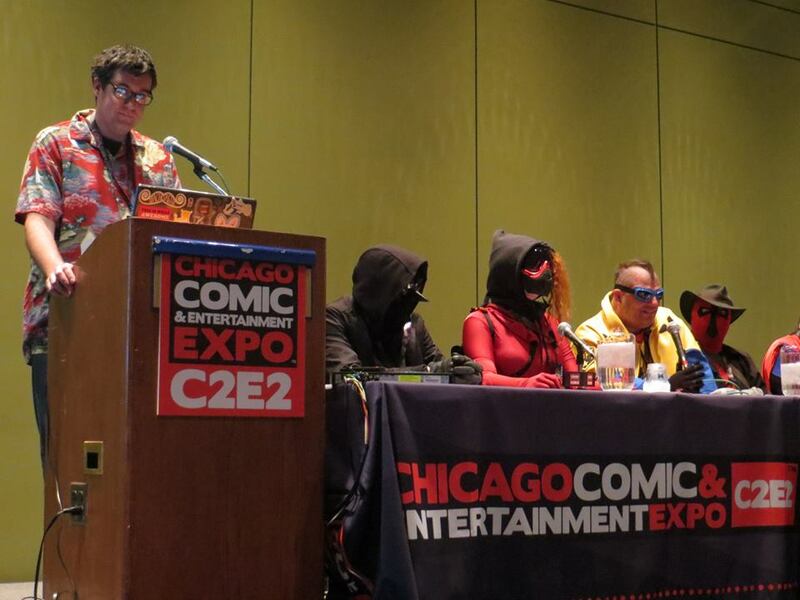 I made guest appearances at the Chicago Comic and Entertainment Expo, MKE Comicbook Meetup, Translator, Minneapolis Comic Con, McMillin Memorial Library in Wisconsin Rapids, Fantasticon, Milwaukee Zine Fest, the Museum of Wisconsin Art, and the Chicago Ghost Con. I got to see a lot of familiar faces and meet some great new friends, too. Lots of fun. I also have a plethora of freelanced articles that I’ve finished or are currently working on that will be in print soon. I’ve got about seven articles I can think of off the top of my head that are happening between January and March. My New Year resolution is to blog here more often and post links to all articles I write throughout the year and also write more about upcoming events. In 2015 I also have some other small projects I’m working on, there’s some brain-storming sessions to be had have, and I’m also pretty deep into what I think will be my third non-fiction book. But that, my friends, is in the future. Happy New Year! I can now reveal the book cover to my next book, MONSTER HUNTERS, which will be out June 2015! Heroes in the Night Cover Revealed! 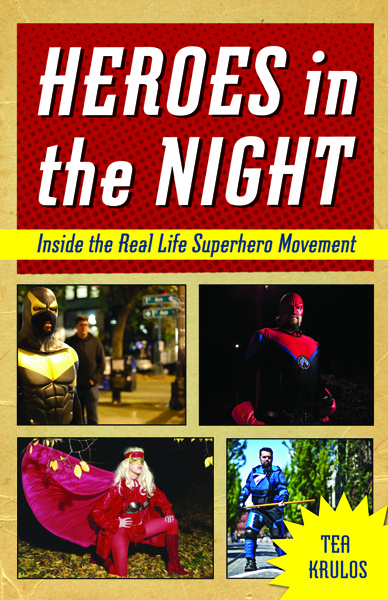 I’m proud to announce that the cover of my upcoming book, Heroes in the Night: Inside the Real Life Superhero Movement can now be revealed. It’s a secret I’ve guarded as vigorously as a superhero’s secret identity until now. The photos, l-r, top-bottom: Seattle superhero Phoenix Jones (with myself in the background making an Alfred Hitchcock/ Stan Lee style cameo appearance) Milwaukee RLSH The Watchman, early RLSH prototype Terrifica, who patrolled bars in Manhattan, and Zetaman, of Portland, Oregon. Publication date: October 1, 2013, Chicago Review Press. 272 pages. 22 black and white photos, 25 color photos, 10 black and white illustrations. Want to pre-order a copy? Information for Indiebound coming soon!